The move follows a period of statutory intervention by the Regulator when independent investigations identified serious failures in how the Co-operative was governed. The chair of the Co-operative was suspended in November last year when the investigations also identified urgent risks to the delivery of services to tenants and the Co-operative’s finances and assets, and serious concerns about the ability of the management committee to function effectively. In August, the Regulator made appointments to the Co-operative’s management committee as it did not have the number of members it required under its rules to function. A consultation with tenants of the Co-operative over its proposals to transfer to another registered social landlord was also initiated, with 70% of respondents in favour of the transfer. The consultation was carried out for the Regulator by independent tenant advisor, the Tenants Information Service. 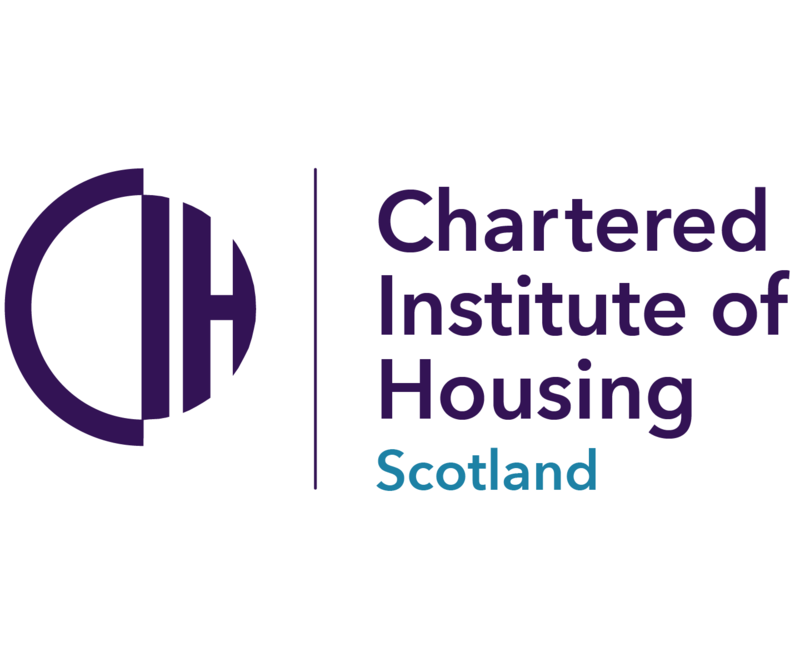 “The failures in governance and financial management in Kincardine Housing Cooperative were very serious and presented a direct risk to its tenants. The Co-operative did not have the capacity to address these issues. Kincardine registered as a social landlord in 1991. It owns and manages 72 social rented homes in Portlethen, Fourdon and Stonehaven in Aberdeenshire and is a non-charitable fully mutual co-operative. Kincardine does not employ any staff directly and currently uses Grampian Housing Association as managing agent to deliver all of its services. As at 31 March 2018, Kincardine’s turnover for the year was just under £0.272 million.